So far caradmin has created 64 blog entries. 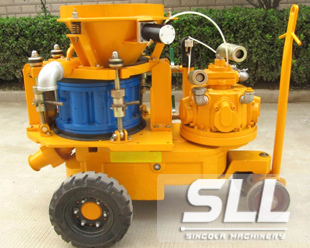 Dry shotcrete machine accessories, spare parts!!! China Location Wanshan road Zhengzhou City Henan. Henan oriental machinery is a state-designated manufacturer and exporter of Road and Building construction machineries since 1989.